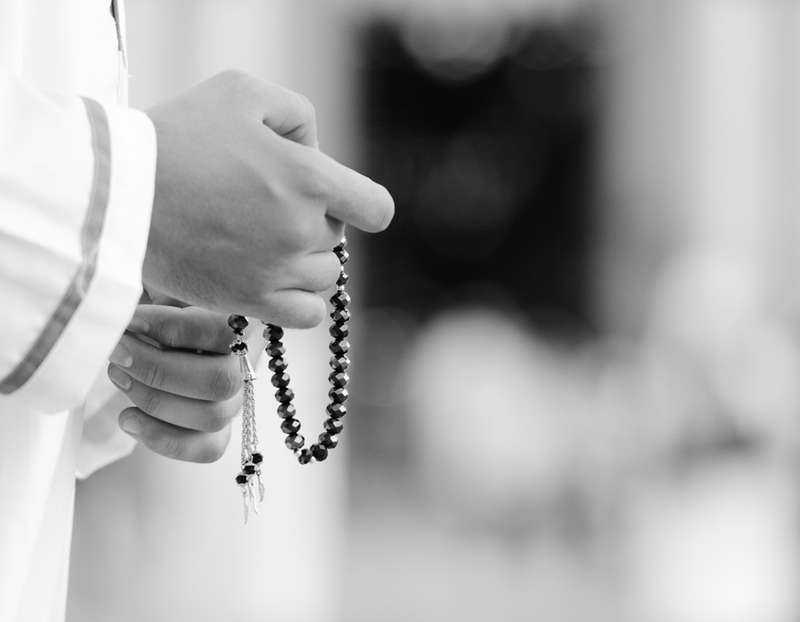 Four of the twelve months in the Islamic calendar are considered sacred. 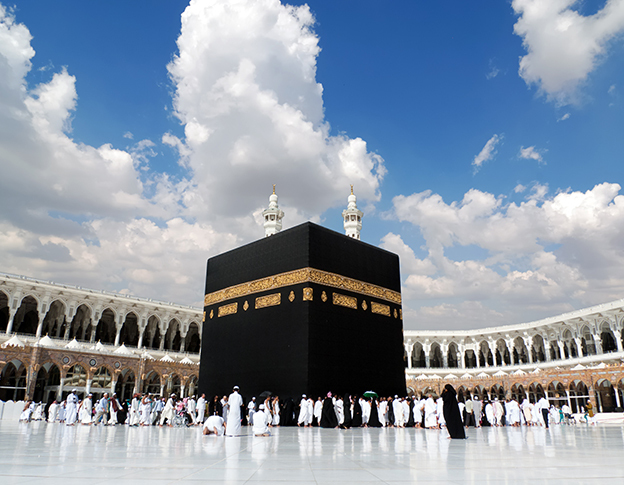 The holy pilgrimage is performed in the holy month of Dhu’l-Hijjah which is the twelfth month in the Islamic calendar. As the auspicious time for Hajj draws near, All Muslims who can afford (financially & physically) take the pilgrimage to fulfill their sacred obligation of Islam. 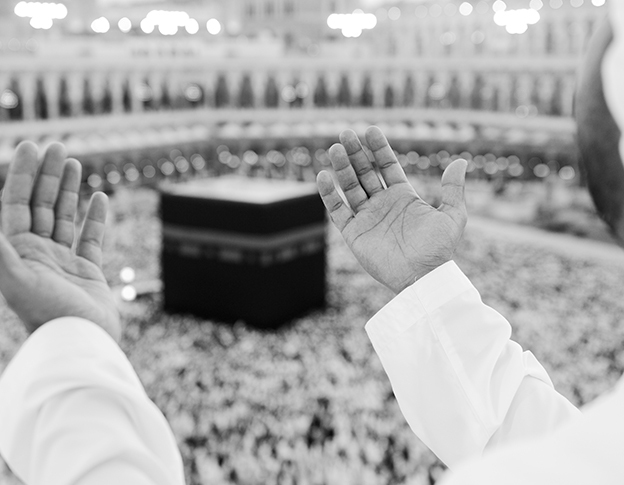 It is a very divine month in which the Hajj (pilgrimage) takes place as well as it’s the Festival of the Sacrifice. 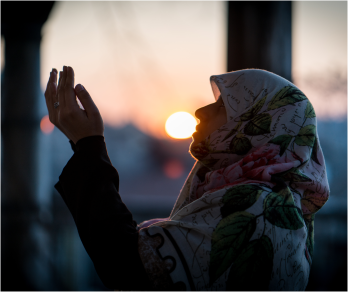 An amazing, powerful and energizing mission where one witnesses Muslims from all over the world converging to profess their faith, their submission, their belief in the one and only almighty Allah leaving behind their homes, family, comforts where in unity they worship the most benevolent and most merciful, Allah. It signifies lots of things such as no distinction between the rich and poor, no one is superior and no one privileged. It’s a unique conglomeration where all are equal, standing at one platform seeking Allah’s forgiveness and mercy. This pilgrimage lasts for five days and an animal sacrifice ends this marvelous spiritual feat, each ritual having its own significance and relevance. One returns having all his sins forgiven if asked truly and with the intention to not transgress again. It is said one is as innocent as he is when at birth if pilgrimage is performed with the right spirit and manner with total submission. The Animal sacrifice commemorates Prophet Ibrahim’s willingness to sacrifice his son on Allah’s command and in their willingness to make the ultimate sacrifice—Ibrahim of his son, Isma`il of his own life—they surpass notions of self and false attachment to the material world, thus enabling Allah’s mercy to dwelve and enlighten them with divine wisdom. It reminds the pilgrim of sharing food with the poor and upholds the sacredness of life wherein one would slay for sustenance only as the need for food. The pronouncement of Allah’s name over the sacrifice is an essential part of the ritual wherein meat is permitted to be eaten only if His name is pronounced at the act of taking life, in that humans are commanded to give thanks and praise Allah for the sustenance He has given them and they should sacrifice something of value to themselves to show their appreciation for what they have been blessed with (which was the very animals on which their survival was based).